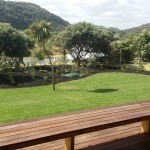 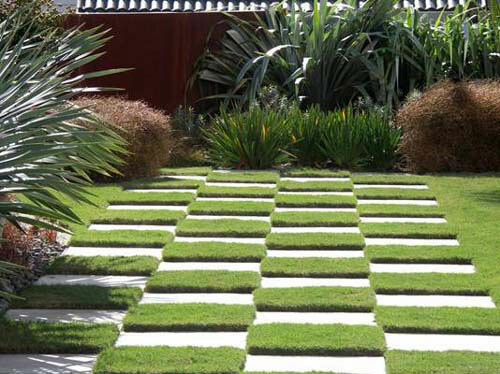 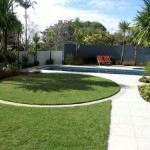 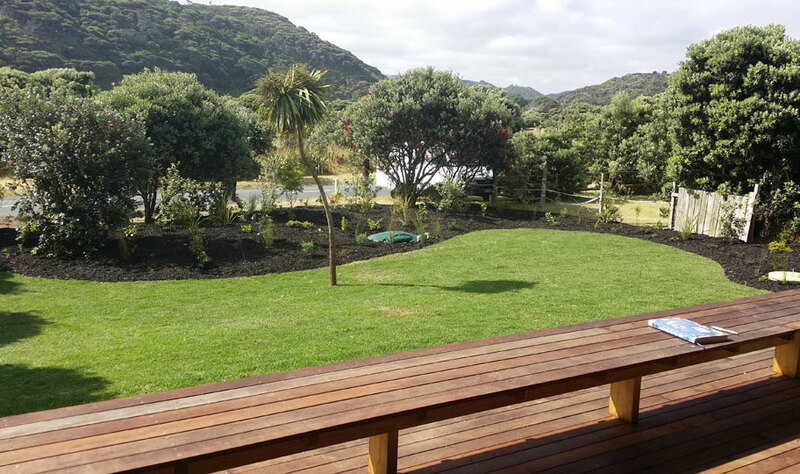 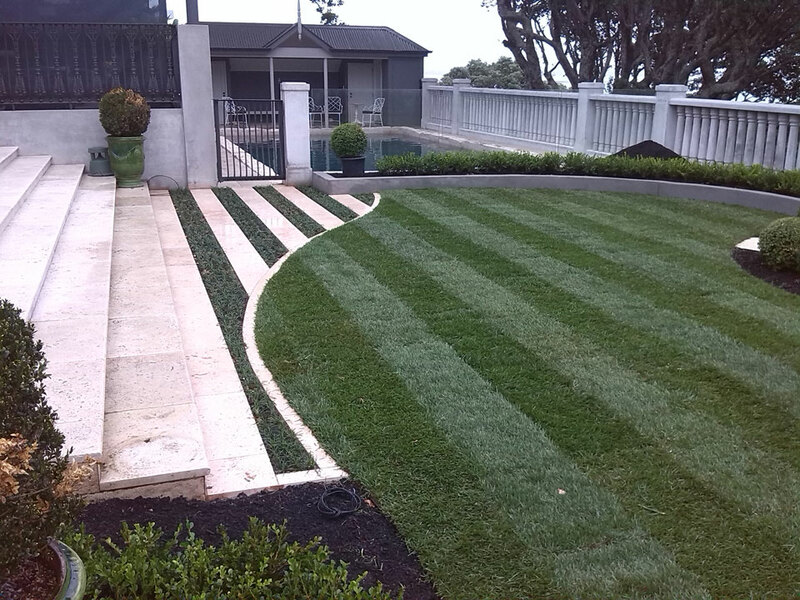 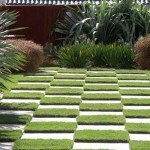 Lawns & synthetic turf - Landscape design, garden care services and gardening maintenance with Auckland landscaping company Second Nature Landscapers New Zealand. 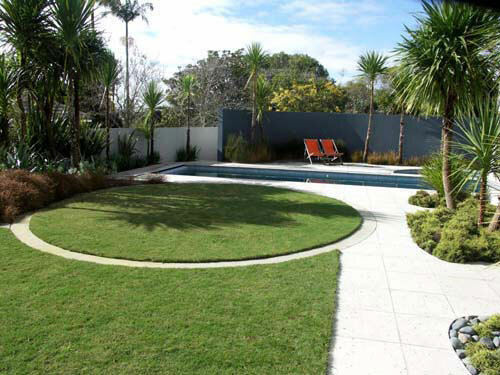 If your preference is for a lower-maintenance option such as an artificial lawn, we can provide the most appropriate type of artificial lawn to suit your site and budget. 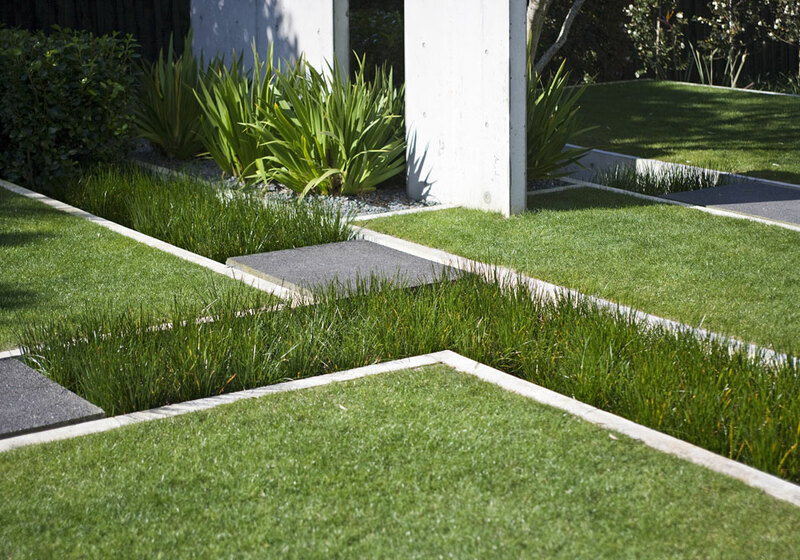 Synthetic turfs can vary in quality and appearance and this is where the expertise of our Second Nature teams will ensure you get the lawn that’s right for you. 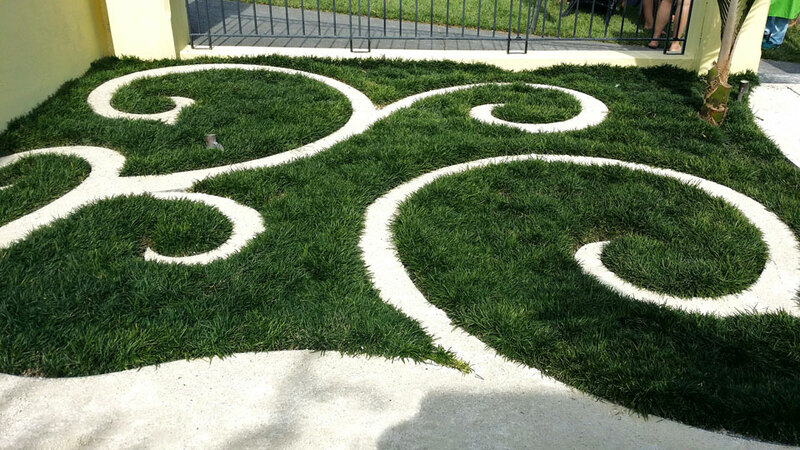 Our team can install and maintain synthetic turf for you on an ongoing or on-request basis to ensure that the quality is retained. 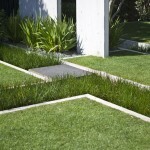 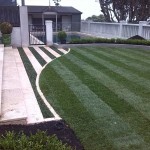 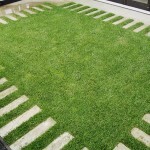 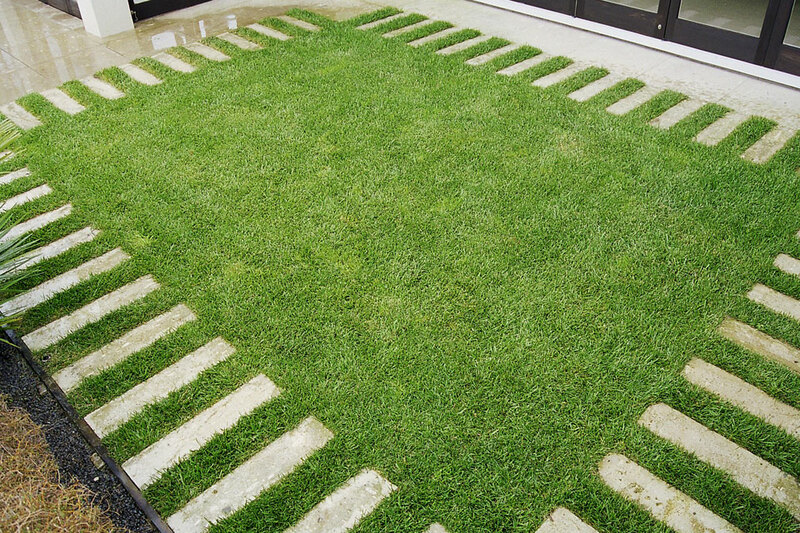 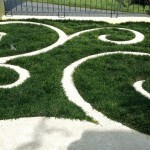 The synthetic turf products we install come with guarantees.